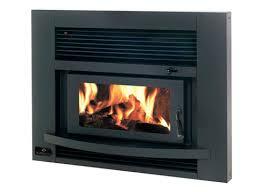 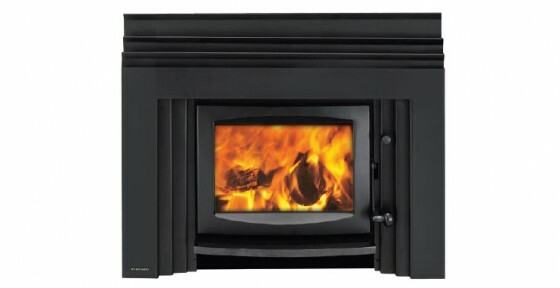 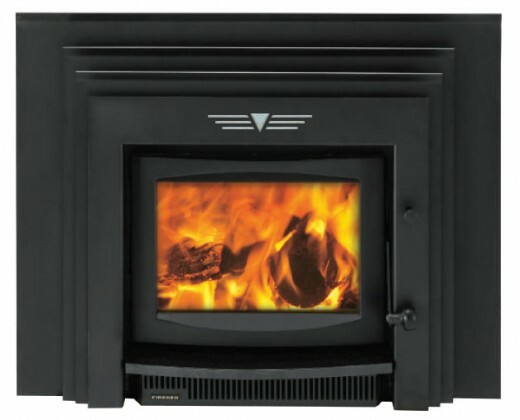 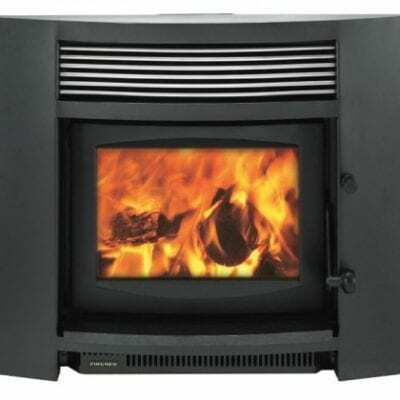 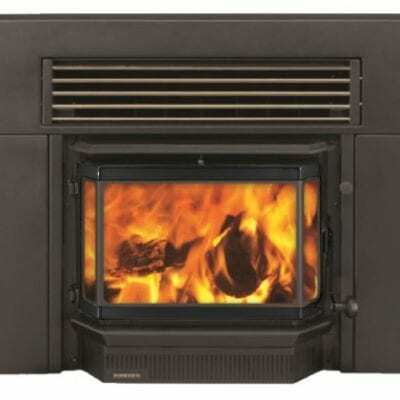 FIRE ONLY PRICE: $3700 – Please enquire for full installation price including consent, hearth and flues. 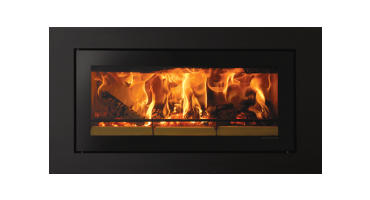 The Deco model has geometric style inspired by the Art Deco era and provides options for the customer to customise the door in silver or classic black. 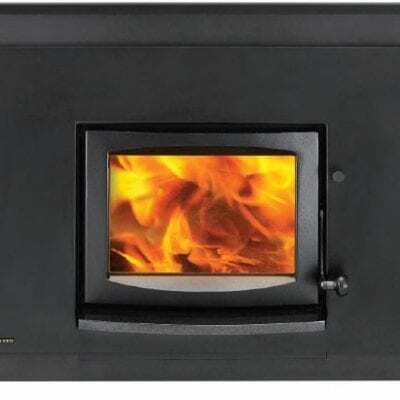 It also has an optional deco motif in gold or silver that can be added.